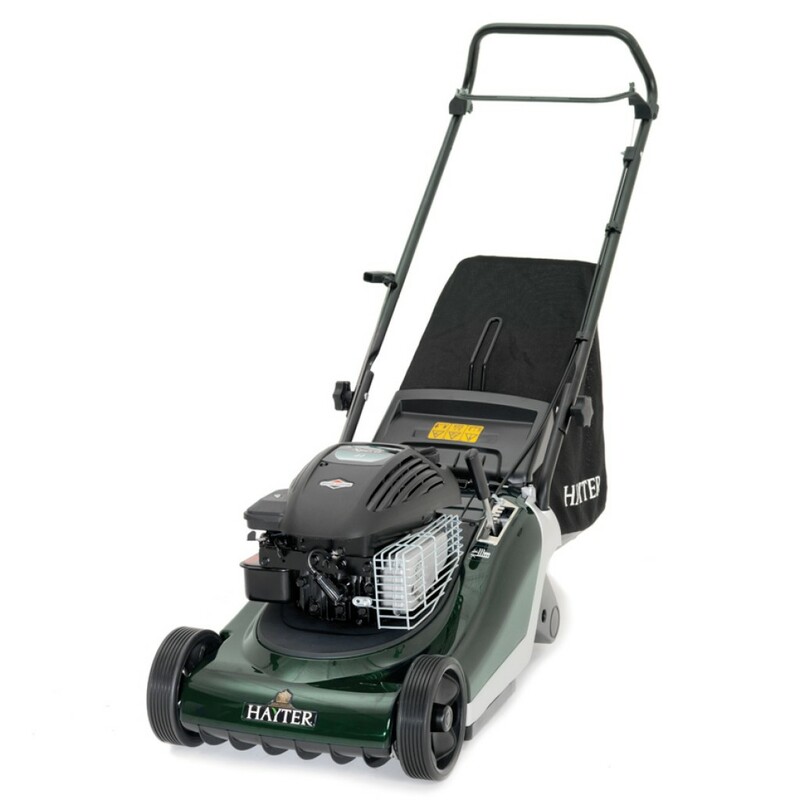 Our garden machinery department stocks a great range of lawnmowers, ride-on mowers, strimmers and chainsaws from trusted and respected manufacturers such as Hayter, Westwood and Efco. We offer a full after-sales service including servicing, repair and supply of parts for most of the major garden machinery brands. 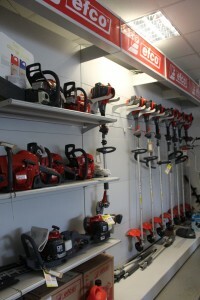 We are based next to North Walsham garden centre just on the outskirts of North Walsham in Norfolk. If you need you mower serviced or repaired give us a call and we can collect your mower. Come and visit the showroom today and see what we have to offer or contact us here and we will get back to you ASAP. There are many reasons why people choose to use Aspen in their garden machinery. All of these benefits contribute to a better all-round experience whilst using your machinery, making your gardening easier and more enjoyable. Call us 01692 408267 to book your machine in for repair or a service. 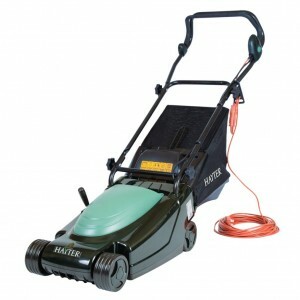 The Hayter Envoy is a mains electric lawnmower designed for the smaller garden. The stylish, robust deck makes it easy to manoeuvre whilst cutting your lawn to a fine striped finish. 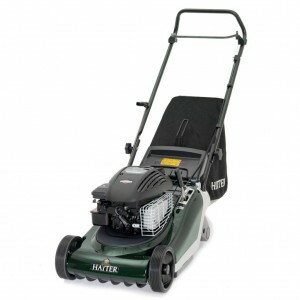 All the craftsmanship you would expect from Hayter at a great price with no compromise on quality. It makes mowing smaller lawns a breeze.